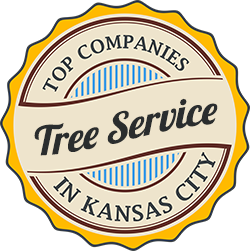 The trees on your property offer a wide array of benefits. 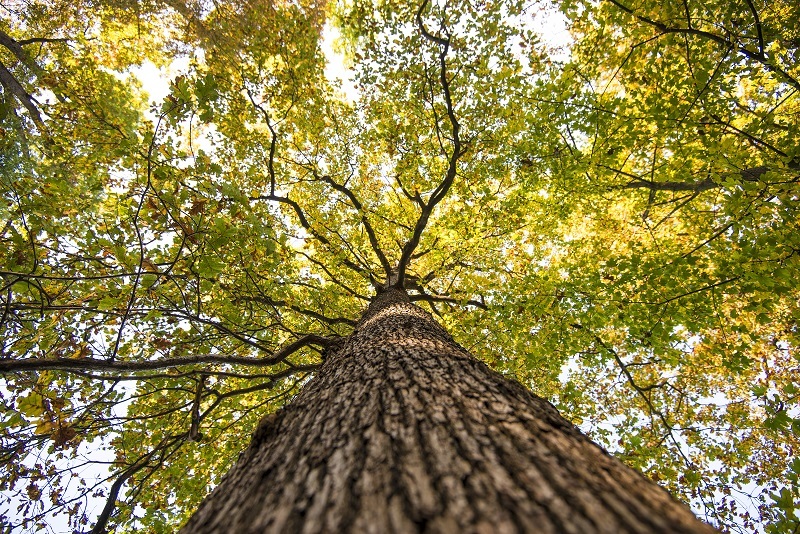 An individual tree can add up to 10 percent on your property’s value, and when you landscape using trees, it can increase your home’s value by as much as 20 percent. In addition to helping to add value to the outside of your home, trees planted on the west side can actually lower your power bills by as much as three percent. However, if your trees aren’t healthy, they may become a liability, rather than an asset. To help ensure this doesn’t happen, use the tips found here. One of the best and easiest ways to ensure your trees stay healthy is by removing the diseased or dead limbs present. Not only is this going to help reduce the strain and stress the branches put on the tree, it can also help to eliminate or reduce the risk of additional decay or disease. While it may be possible for you to prune smaller trees on your own, this isn’t something you want to attempt for bigger trees. Pruning a large tree is one of the most hazardous tasks you can do in your yard, with many people suffering serious injuries every year. Instead, call the pros. They have the equipment and know-how to handle any tree, regardless of size and ensure it remains safe and healthy. There is a wide array of tree species in Kansas City. There are some types that are more susceptible to developing diseases than others. While the diseases can be the result of pests and insects, you also need to be aware of the different fungal diseases that may occur. For example, if your area experiences excessive moisture in the early part of spring, then your trees may be affected by anthracnose. Even though this is a species-specific disease, there are several different species that this affects. If you take the time to inspect your trees regularly, you can find signs of a problem and take action to help ensure it doesn’t get worse. If you aren’t sure what’s going on, then this is another situation where you should call the pros for a bit of help. Even though your garden and yard may benefit from herbicides, your trees may also suffer damage due to these chemicals. To help reduce the total amount of herbicide that gets to your trees, apply a thick mulch layer at the base. Be sure you don’t put too much mulch against the tree bark, as this is going to hold moisture against the tree. If this happens, then it’s going to reduce the movement of air, and cause crown rot. As you can see, there are several steps you can take to help reduce issues with your trees. Keep the information here in mind to help your trees remain healthy and strong.